Welcome to issue 2 of WDW Magazine. 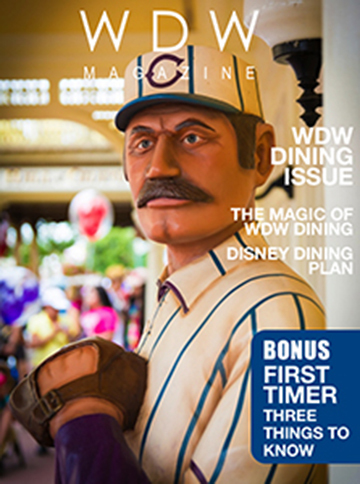 This months issue features Dining at Walt Disney World. Eating at WDW is a huge part of your vacation experience. It’s truly magical. The Features section talks about the Magic of Disney Dining. 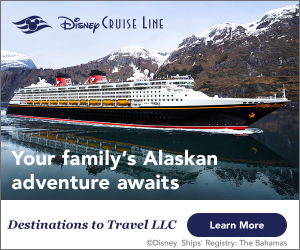 It looks at the top restaurants for families, adults and even takes a quick look at the Quick Service restaurants. Then there’s an in-depth look at the Disney Dining Plan including 10 do’s and don’ts. In the Bonus Section – First Timers corner, Dave talks about the things first time visitors need to know about Dining at Disney World. He even takes a picture with Tigger. The brand new Best of WDW section features the Polynesian Resort, ‘Ohana and the Haunted Mansion. These were chosen by followers on our Facebook page. Finally, in Around the World, there is The News of WDW and a look at Pin Trading in the Little Things. Wow. That’s a bunch. Enjoy!